A place to call my own. 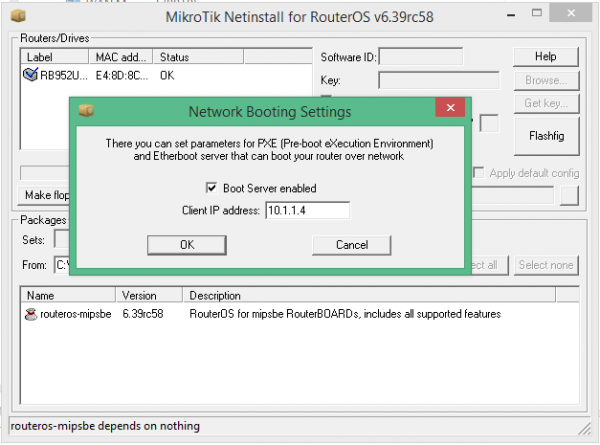 I recently ‘bricked’ my Mikrotik HAP AC Lite router – the router didn’t have enough room on its flash memory to install an update, but – in an unexpected turn of events – tried to apply the firmware update anyway, and became un-bootable. Fortunately, Mikrotik supply a bit of software (‘Netinstall’) which is able to re-flash the devices using BOOTP, but this software won’t run in Wine (it requires root to bind to the low BOOTP port, yada yada). For Mac users, this means it’s really only possible to run it in a VM (in my case, in Windows 8.1, in Virtualbox on Mac OS 10.11 El Cap). Since this added a few additional layers of very un-wanted hassle at a quite stressful time, I thought I would leave some hints here – tips and screenshots below. Happy flashing! 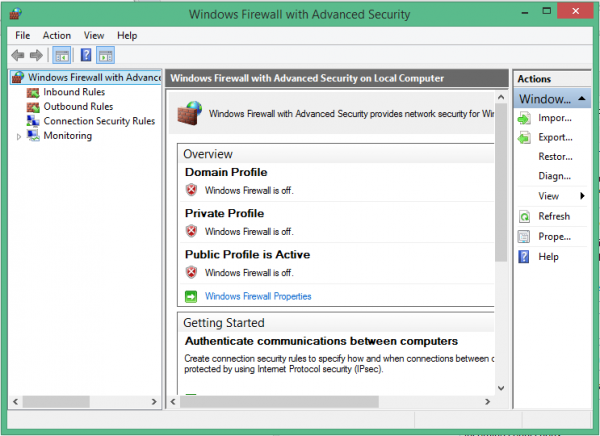 This took me some head-scratching before I remembered: make sure you disable Windows’ built-in firewall/s, for private and public networks – nothing worked until I did this. 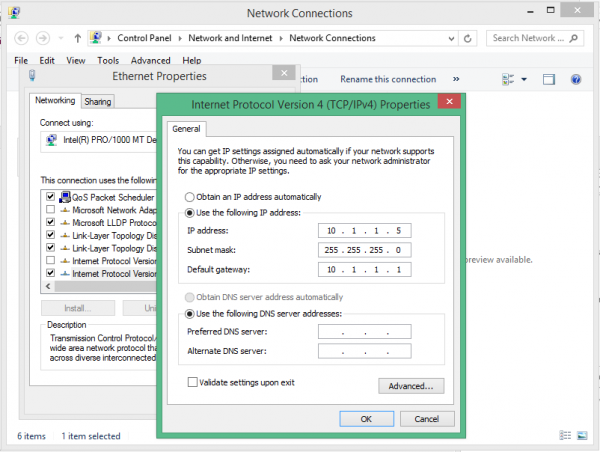 Similarly, in Windows, you’ll need to set a different IP address (eg. 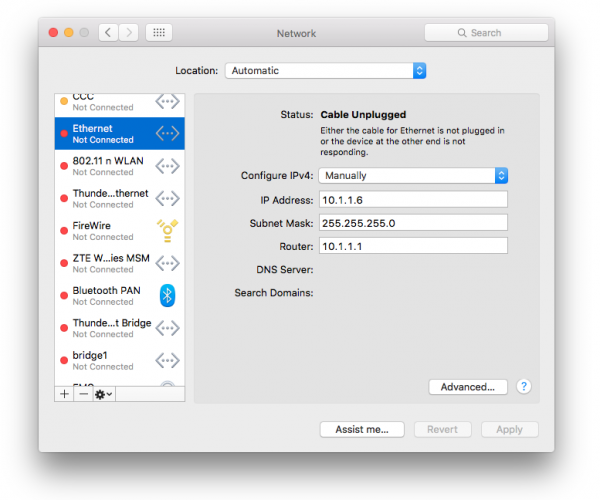 10.1.1.5) in the same subnet, with the same subnet mask and a gateway. 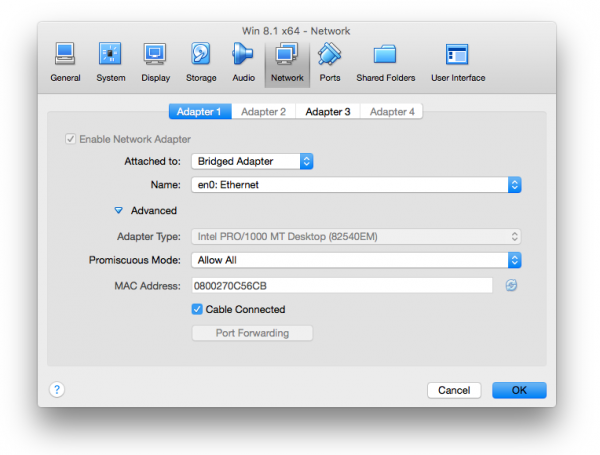 Finally, in Netinstall, you’ll need to set a different IP address again (eg. 10.1.1.4). After booting your device with the reset button held down, release it only once the ‘ACT’ LED stops flashing, then wait for it to appear as a device in Netinstall. Once you click ‘install’, it will appear to freeze on ‘formatting disk’ for some time. Mine took a couple of minutes to format 16MiB or so of flash. All content © Jeremy Hall 2017.